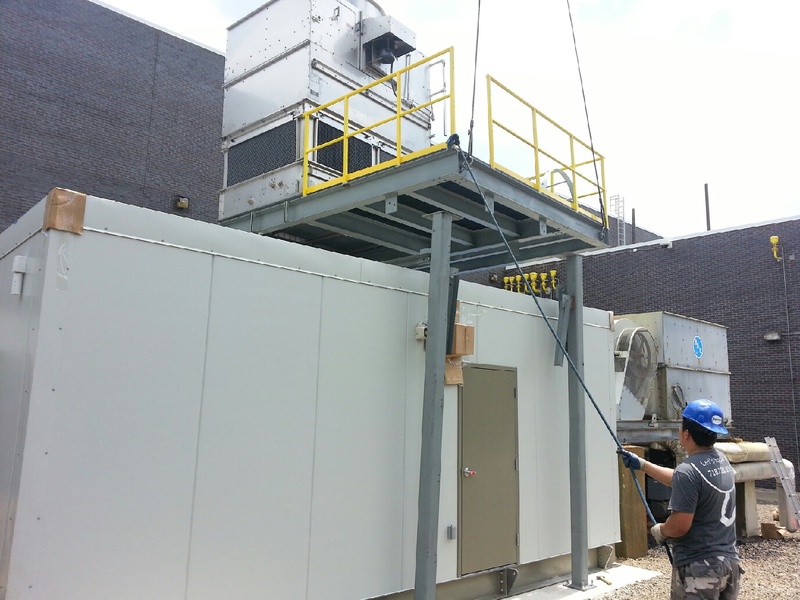 On June 28th we transported and unloaded a 34,000lbs prefabricated chiller and cooling tower for the Rockland County Psychiatric Center. We then carefully lifted all the sections to the roof for installation. We love to keep it cool!